A-1 HEAT & AIR CONDITIONING wants to know from you how we’re doing in the Wekiva Springs, FL area. We would appreciate if you spare some time to visit our page and leave helpful remarks to improve our products and services. We will continuously go the extra miles to meet your expectations and your reviews and suggestions will help us achieve this goal. Performance check up but, it is time for this 1994 system to go. Too many things need to be done to it. 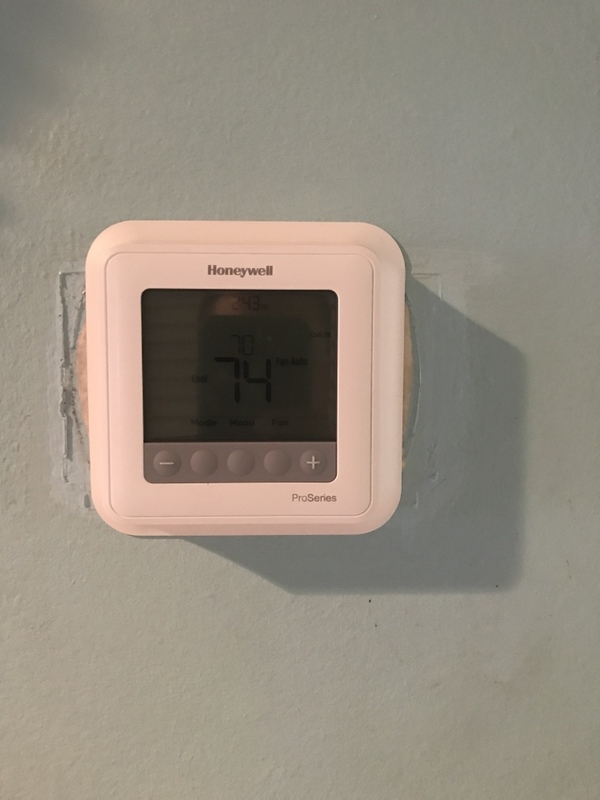 Replacing thermostat at family in Longwoods house.